" We'll show you how to make. We'll host it for you & we'll show you how it sell it. Step by step"
instructorHQ is for someone that can see the opportunity in making your own online course both personally and professionally. We want to help people that are ready to make a course but don't know where to start. We want to take your hand, and work through the process of researching and potential class, drafting up an outline and showing you how to record & edit a course. Then we'll host the course for you from your own website e.g. www.youramazingcourse.com. We'll handle all the nuts & bolts like video hosting & taking payments from your students. Your goal might be to earn an extra $1,000 or $100,000 a month. What ever it is, we're here to show you how to do it as soon as possible. What makes instructorHQ different ? We believe the best return for your effort comes from distributing your course, not only from your own website but from other market places like Udemy and Skillshare. It's this combination of revenue that you'll see the best return on your efforts. Here at instructorHQ we give you the tools and the training to make it easy to sell across these different areas. 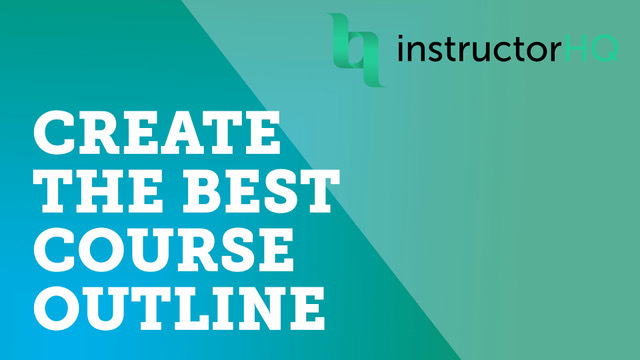 Don't put all your eggs in one basket, use instructorHQ to earn the most from your courses. How should you get started ? 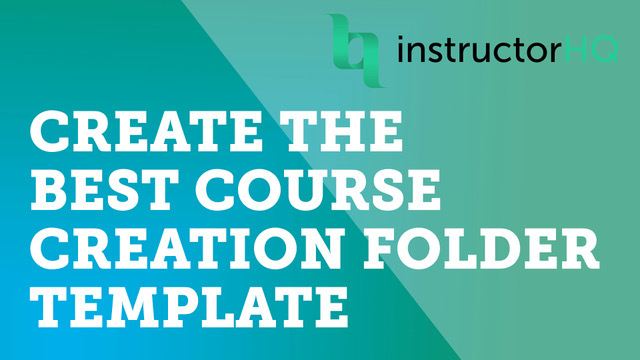 The following steps will guide you through the course creation and distribution process. 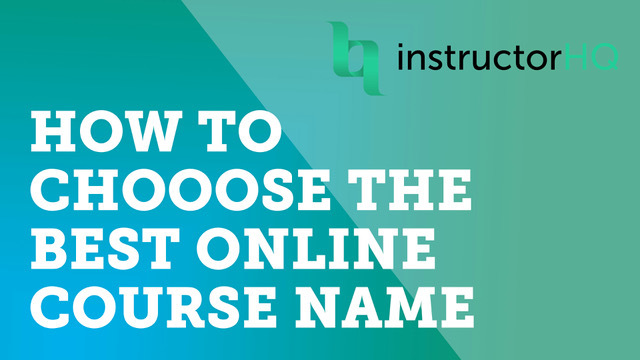 Step 1: Sign up for instructorHQ here. Step 2: Register for your "Instructor Jump Start" training. Live training: Every Thursday we will work through another step in your course creation process. It's a live webinar where you can ask questions. Homework is set for the week and previous homework reviewed. This is for those of us who need to be held accountable. Pre recorded training: For those of your who are ready to get started now. You can start watching the video training course. This course allows you to work at your own pace but also allows you to submit your work for feedback from other instructors. 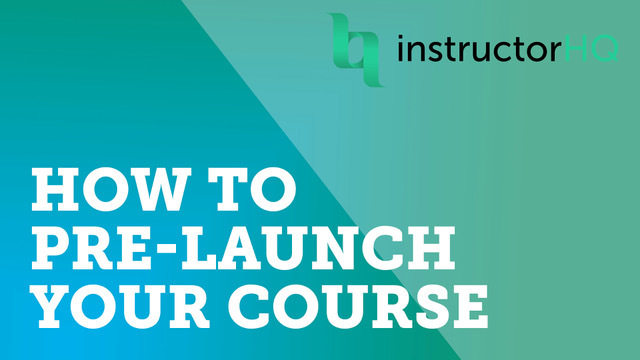 Step 3: Upload your new course to instrucorHQ. We'll host your new course for you. You can use your own website address e.g. www.youramazingcourse.com and we'll handle the delivery and sales. 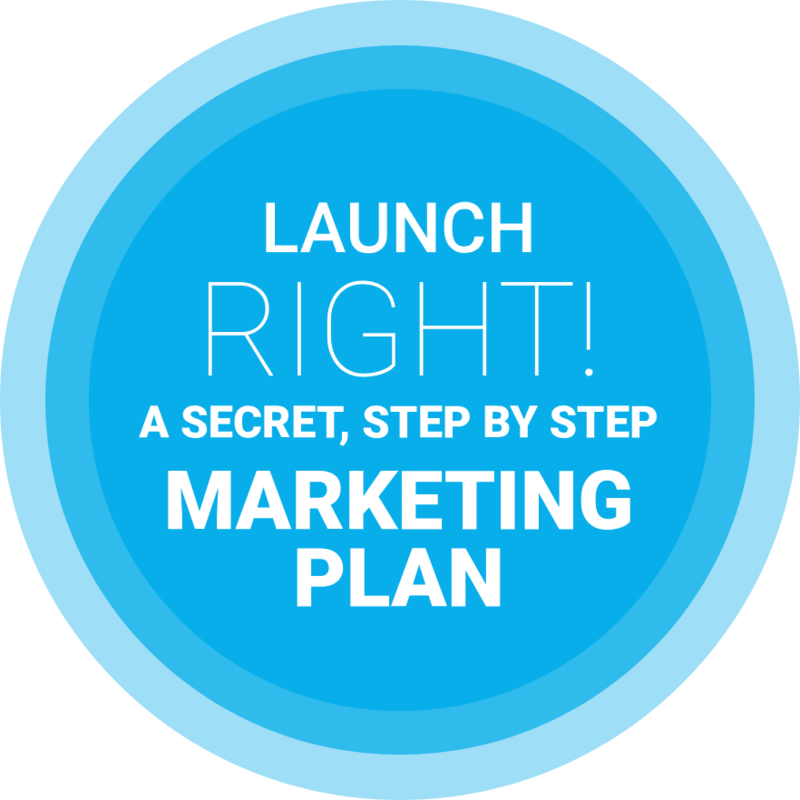 Step 4: Register for the "Marketing & distribution bootcamp! Like the earlier course, there is a live or pre-recorded version to choose from. We'll show you step by step how to get the most from your own site, Youtube & other marketplaces like Udemy and Skillshare. Step 5: Review sales from your instrcutorHQ Dashboard. As part of instructorHQ subscription, you get access to a super powerful dashboard. Here you can see sales from the different platforms in one place. You have questions! We have answers. How much does instructorHQ cost ? We have a monthly cost of $9.95 or $79 annually. You can cancel any time. Both plans have a 14 day free trial so you can give everything a test run first. What does instructorHQ do ? 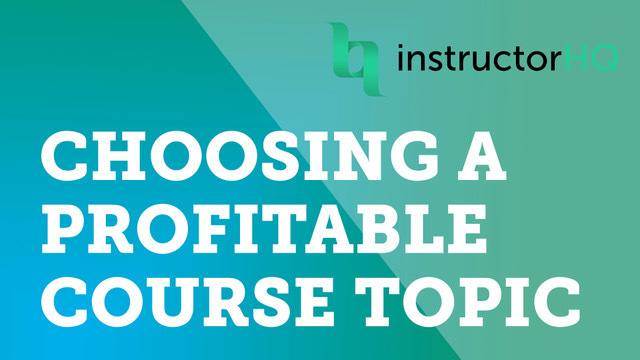 We'll show you exactly how to create & sell your online courses. We'll host your courses so you can sell them from your own website. Similar to Teachable or Thinkific. 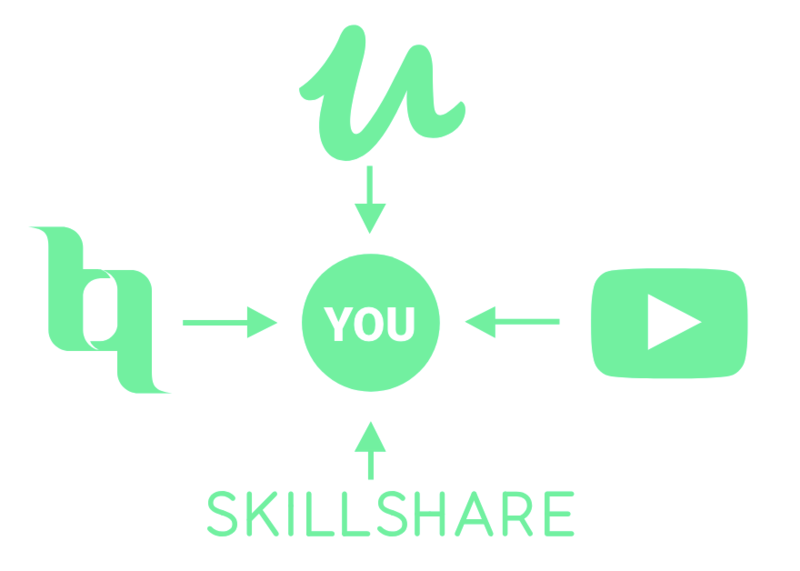 We'll help you share your courses with the world via your own site as well as how to sell them on other market places like Udemy and Skillshare. We have an amazing dashboard where you can see at a glance how much your courses are earning from each of the market places you sell them on. Can I customize my website ? Totally. Your website comes out of the box looking great. But you can customize the look and choose your own fonts & colors. Choose your own images & logo. You can sell from the website URL that you are given as part of your subscription e.g. learnguitar.instructorhq.com or you can use your own URL e.g. www.learnguitar.com. You can make your school look the way you want it. What if I'm an experienced instructor ? Then you might not use the educational component of instructorHQ and use instructorHQ to host your courses. The dashboard is super useful for you and is the way to see the performance on all platforms in one place. Experienced instructors will also find the checklist very helpful. You can create your own custom checklist template. You can assign tasks to your team members (teaching assistants, VA's, editors, marketers). Easily notify them & check to see if the work has been done. If you have more questions. Use the live chat on this page, email us or book a time here with our man Tayla to have a friendly Skype call. We’re super interested in your questions & thoughts - honestly. Most of us aren't doing this full time. Save time with your side hustle & pick up where you left off. 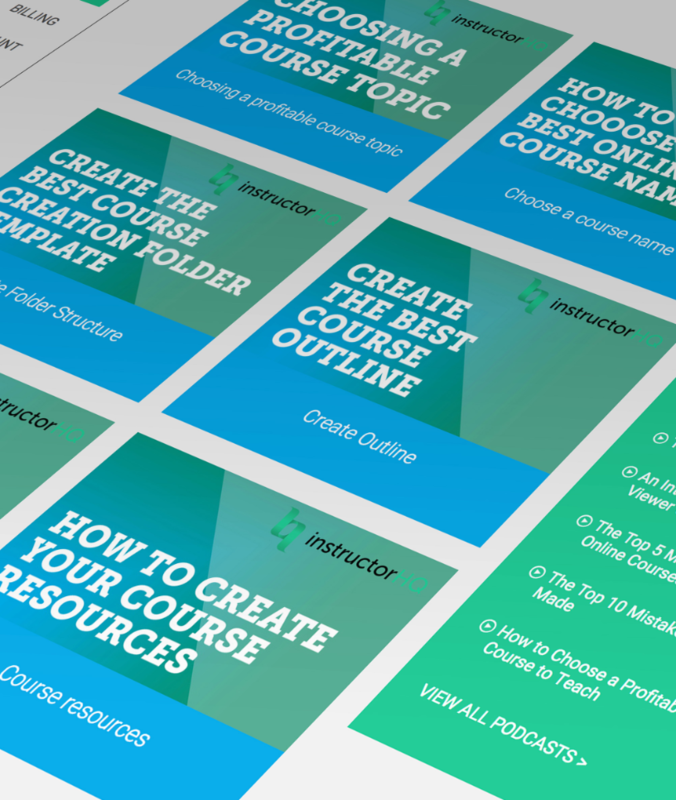 instructorHQ has pre-made, customizable course production checklists for you to follow. For those of us further along in our course creation journey you can assign tasks to team members. Jump in and out of your courses making flow, knowing you're doing everything right to get maximum earnings from your course. Let us, help you earn Money from your first online course.